includes all the right perks. 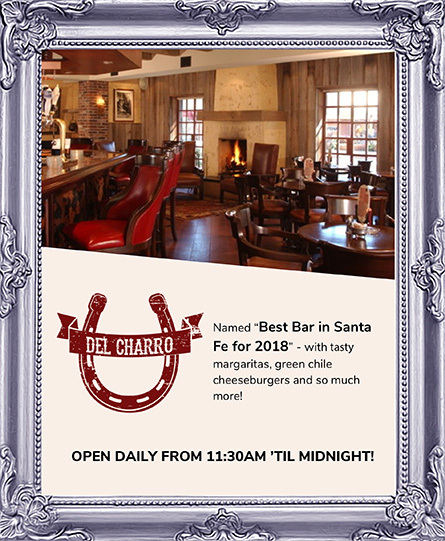 $15 Del Charro Credit if you book on our site. Good Food and Good Drinks at Good Prices. 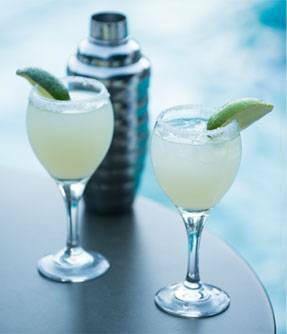 Use your $15 Del Charro credit for our award winning margaritas. Relax in full Santa Fe style. Rooms that offer a taste of the true Southwest. And a whole lot of view. Authentic New Mexico is right in front of you. Book directly with us to get the best Santa Fe hotel value. Call us at 800-234-4534 and we will match or better any quoted rate for your stay at our hotel... or we'll match the lower price and give you a $15 free food and beverage credit, too. PLUS get many free perks! Your search for an authentic Santa Fe hotel near the plaza is over. Recently ranked 6th in “Best Value” hotel in the United States by Tripadvisor. Enjoy the best of Santa Fe with one of our hotel packages. 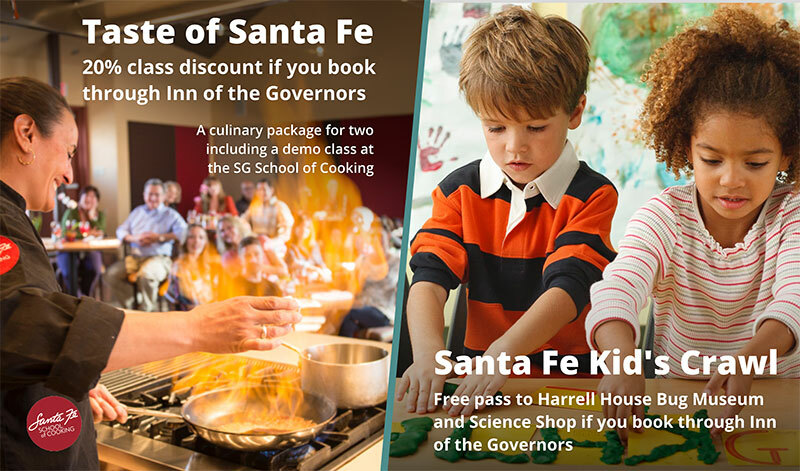 Savor a Santa Fe School of Cooking class in downtown Santa Fe or frolic with your family with our Santa Fe Kid’s Crawl. 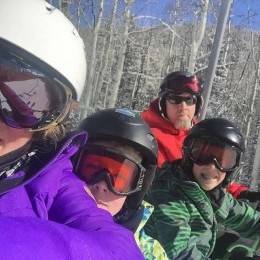 Either will be sure to enhance your Santa Fe experience. 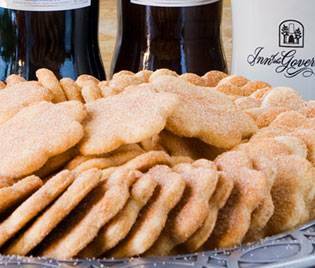 Inn of the Governors, an authentic southwest style hotel located in downtown Santa Fe, has more than a 50-year tradition of intimacy and charm. 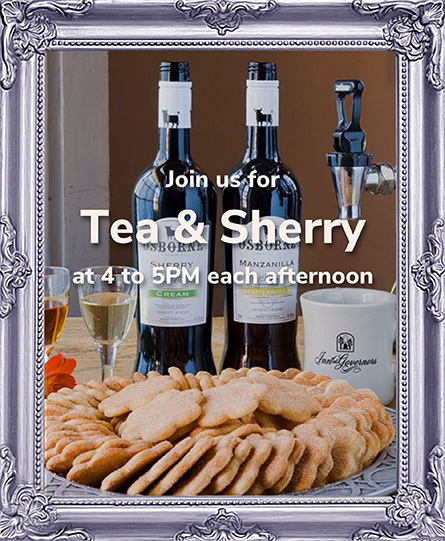 Our tranquil Inn and attentive staff will transform every aspect of your stay into a memorable experience. Step out your door and stroll straight into the heart of Santa Fe’s historic plaza district—a world of enchanting landscape, culture, and history. Some of the city’s best restaurants, museums, shops and landmarks are just blocks away. Here, you’re close to the action but removed from the fray. Our knowledgeable guest services team can assist with your planning, activities and reservations. We strive to ensure your stay is easy, comfortable and enjoyable. What we think are fun day trips, interesting sites to see, current events, the best shopping, dining and nightlife.